Marcus is a busy man! In addition to working with Blind Guardian and Sinbreed (where he also work with Frederik and whose next album, Shadows, is scheduled for March 28th) he takes the time to relaunch its website www.marcussiepen.de. You will find all the personal information about him and his work with his various projects (recently, he appears on a song from Brazilian group Metacrose : "How Can I Know Who I Am?" from Interrorgate). Check it out to get further insight into the man that is Marcus Siepen : www.marcussiepen.de ! Feel free to report me any display problems that may exist, the pages were checked but an error may still exist! Remember to refresh your cache memory by using the combination key Alt + F5 when you are on the site (sometimes it must be done several times for function properly). The forum, meanwhile, will not change. In the group actuality, a new date has been scheduled in Germany, on May 30 in Saarbrücken. Don't hesitate to consult regularly concerts page of the site for updates on future shows! 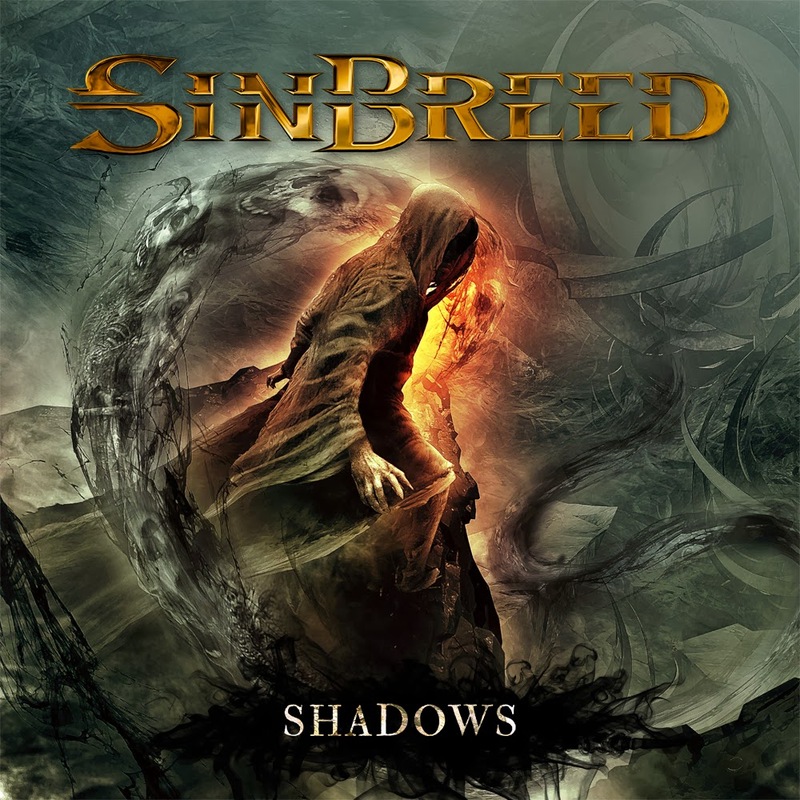 As you know, Frederik and Marcus are included in the regular line-up of Sinbreed which next album, Shadows, is scheduled for March 28th, 2014. A cool version of "Mirror Mirror"! The group, meanwhile, confirmed his presence at the biggest metal cruise: 70000 Tons Of METAL! This will start on January 22, 2015 and will last until 26. We don't know yet when the band will play. The waiting is over: Blind Guardian will return! As of today Hansi Kürsch & Co. have announced the first dates for their highly anticipated European tour, that will see the band en route through nine different countries in April and March 2015. Kicking off on April 10, 2015 in the Netherlands (Eindhoven - Effenaar), shows in Belgium, England, France, Spain, Switzerland, Italy and Greece will follow, concluding the run on May 10, 2015 in Athens. From April 23 to May 02, the Metalheads will be in Germany, with shows in Trier, Frankfurt, Bamberg, Munich, Leipzig, Stuttgart, Hamburg and as a highlight the "home show" at Düsseldorf "Mitsubishi Electric Halle" (former Philipshalle) on April 25, 2015. Tickets for all shows are available at Eventim, Metaltix and all pre-sale ticket providers. Those who can't wait that long, will have the chance to see Blind Guardian perform live at the "70.000 Tons of Metal" cruise that will be taking place January 22. to 26, 2015 and will take off at Miami to the Caribbean Sea. Blind Guardian will also appear at a few chosen shows this year, the first of which will be at Saarbrücken "Garage" on Mai 30, and the very next day, May 31, 2014 Blind Guardian will be headlining at "Out & Loud Festival" in Geiselwind. Furthermore, the band has been confirmed to play at "Seerock Festival" in Graz on August 02 and at "Metal Hammer Awards" at Berlin "Kesselhaus" on September 12, 2014. "The last time we were on stage was at "Rock Harz Festival" 2012," vocalist Hansi Kürsch explains. "After that we had to take a pause from touring in order to work on our ninth studio album. Now that the production is almost done, we are really eager to go on tour again and to introduce the new songs live and to celebrate the old hits with the fans in 2015." The next and long awaited new studio album will be released in the beginning of 2015. Choose the setlist for the Metal Hammer Awards! Have you ever wanted to tell Blind Guardian what songs to play in concert? Now is your chance! Help choose the set list for the upcoming Metal Hammer Awards show in September in Berlin! How? Well just go to the website of Metal Hammer, this page in particular: Choose the setlist for the Metal Hammer Awards. Then choose from the songs and voila! Some concerts for Eastern Europe have been added for the next tour, don't hesitate to consult regularly with the dedicated page! Hansi continues to prove that even if Blind Guardian slowly beginning a new tour, he continues to make various appearances in other groups. So it's with a fairly young band (active since 2007 but only 2 EP's) called Disforia that the leader of Blind Guardian worked. 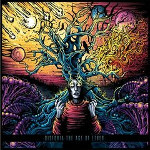 Their first album, The Age Of Ether, will be released on June 28 and it should be noted that it is still completely independent! Disforia distills a prog/power metal about Sci-Fi, literature, human nature, and other original stories! About the band in general, nothing new except some dates added to the tour in 2015.The tours page is updated when a new date is announced so check it out regularly! Moreover, the first part for this tour will Orphaned Land. Photos of Out & Loud Festival which took place on May 31 are online on our gallery: Pictures of Out & Loud. Thanks to Metal-Fotos.de to allow us to use them. You can see appear Barend Courbois for one of the first time in live with Blind Guardian! A classical one for a festival, no surprises! With a little delay, the line-up was finally updated! Now, you can see the profile of Barend Courbois the bassist which replaces Oliver Holzwarth for live shows and recording sessions of Blind Guardian. We wish her many years in the group! Somes dates have been added to the european tour and it's official, Orhpaned Land will be the first part for this tour ! 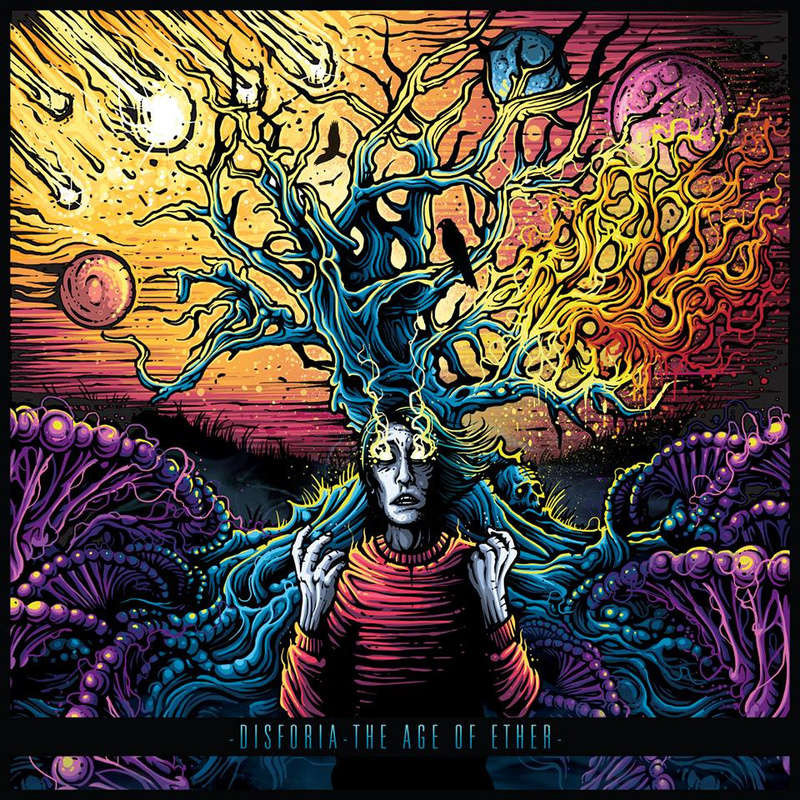 We mentioned it a few weeks ago, Hansi worked with Disforia on their new album The Age Of Ether, well you can listen to The Dying Firmament, the track on which it appears. With a title like this you're certainly wondering what's behind all this ... Well this is a short video where you can hear the Hansi track for his appearance on the song The Dying Firmament on The Edge Of Ether, the new Disforia album! The votes have been counted and your voice has been heard! The band and Metal Hammer magazine gave fans around the world the chance to vote for the set list of the upcoming 2014 Metal Hammer Awards show in Berlin, Germany on September 12, 2014. Further details about the voting can be found at http://www.metal-hammer.de/news/meldungen/article625005.ece (in German). Tickets for the 2014 Metal Hammer Awards show can be purchased through Eventim or ADticket. And last, but not least, there is a Facebook event for the show HERE. Twilight Of The Gods ! The wait is over! Blind Guardian is back! The world's most popular fantasy metal band gives us Twilight Of The Gods; the first single from their long-awaited new album, to be unleashed upon the world in January 2015. "Twilight Of The Gods", the first creation of the Krefeld, Germany based band in more than four years will be released on December 5, 2014 via Nuclear Blast. 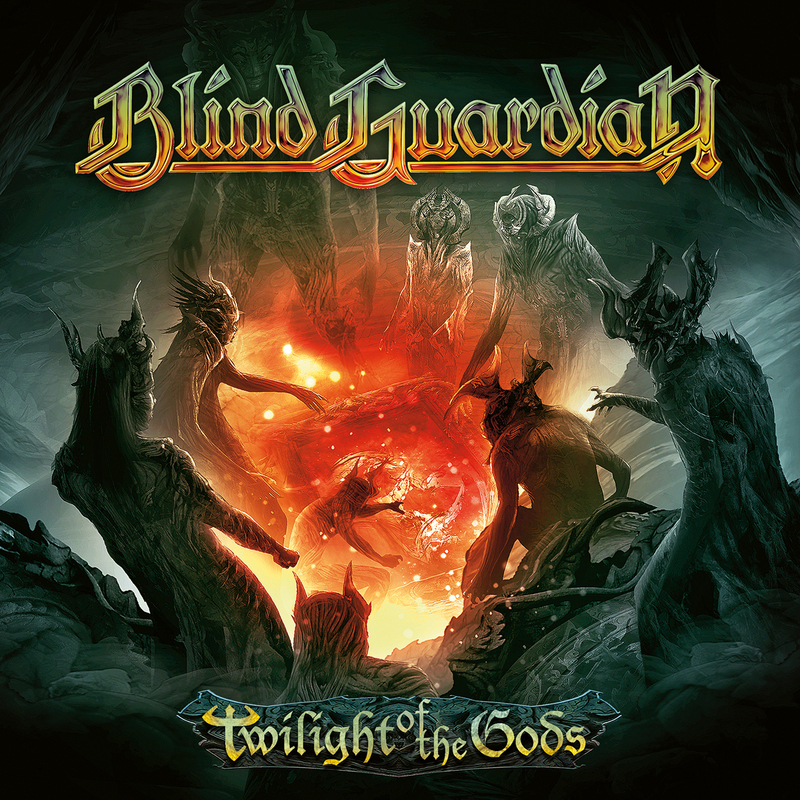 Blind Guardian vocalist Hansi Kürsch assures, "this song is a statement about Blind Guardian. The pure definition of all that the band stands for: it is innovative, melodic and brutal." And thus a perfect choice to get fans into the proper mood for the upcoming album. "Twilight Of The Gods" is a "neck breaker" in the true tradition of Blind Guardian "that will captivate you with the most epic and catchy chorus we've ever written" says Kürsch. In "Twilight Of The Gods" Blind Guardian is singing about the deities' waning power; no such times are in sight for the band. 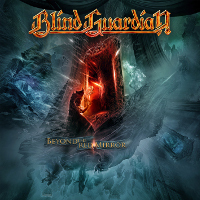 Blind Guardian is back with a vengeance; with an impressive single from an overwhelming record! Twilight Of The Gods will be available in three formats. Pre-order your copy here: pre-order Twilight Of The Gods. The upcoming album is scheduled for January 30, 2015. The information has just been revealed, the upcoming album will be a concept album which continuing the story of Imaginations From The Other Side, Bright Eyes and And The Story Ends. The story is about a boy who has to decide whether or not if he has to enter a strange world by a portal. This album, with no title yet, is described as unique, multifaceted, musically sophisticated. The opener title is called Ninth Wave. Track by track of the new album! Rockhard unveils today a track by track of the album with the details of each of the 11 songs. We know that The Red Door and Pax Discordia are working titles for the new album but nothing is final yet. Somehow between "Mad Max" and "Pirates Of The Caribbean"
We also learn that Ninth Wave was the last song finished, two choirs (USA and Hungary) were involved with a total 180-200 people were performing the super bombastic choirs, orchestra was recorded in Prague and Hungary and the group has worked tirelessly over these last years. You all know that the band will be on the road in 2015, don’t you? Look here for all of the confirmed dates and check out the tour trailer videos below. Feel free to spread the links around to your family and friends, let’s fill the halls with your beautiful faces and voices! We’re looking forward to seeing each and every one of you out on the road in 2015 and beyond! Hansi participated in the album "Temple Of Shadows" of Angra.